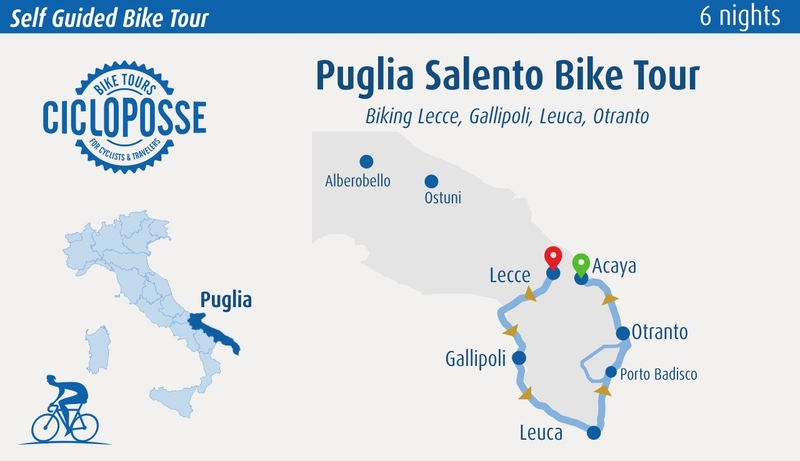 Cycle past the Alimini Lakes and through the Graecia Salentina, an area famous for its charming, historic villages and the distinctive local dialect. 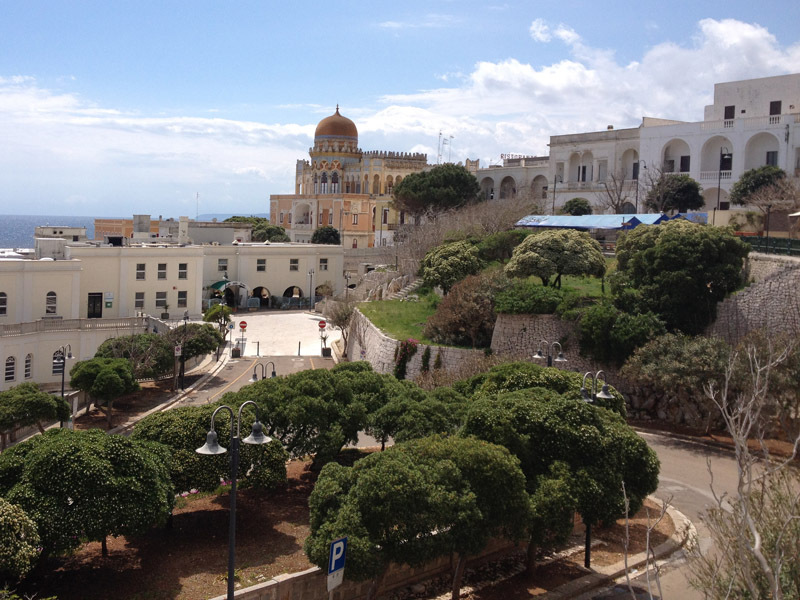 The tour starts and ends in the gorgeous city of Lecce. The medieval village of Castro and Grotta Zinzulusa. 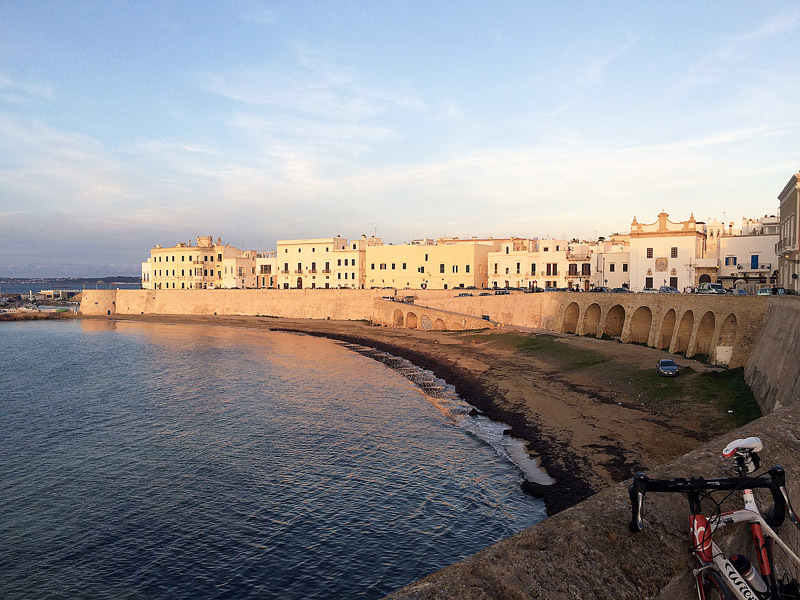 Cycling along Italy’s most stunning coastal road to Otranto:Baia di Enea. 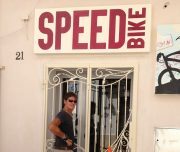 Bike from coast to coast, from the Ionian to the Adriatic. 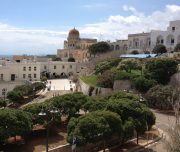 Arrival in Lecce by train or by private transfer. 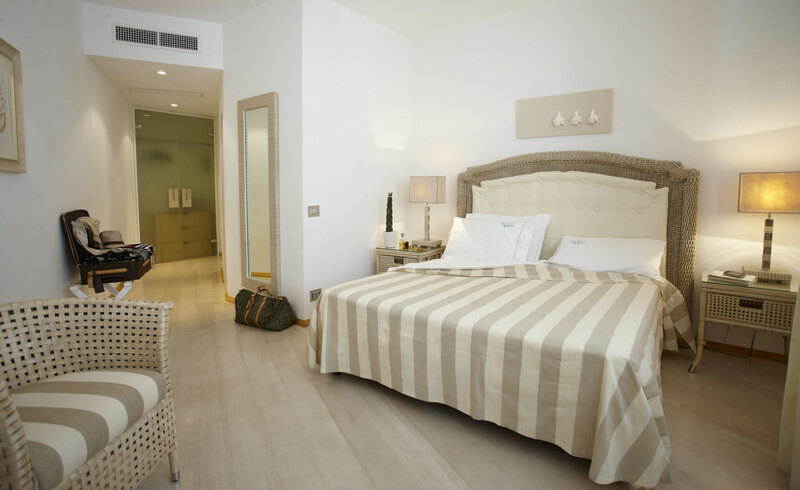 One day to visit Lecce and explore the surrounding delighting your sense with the local food & wine, astonishing your view with the Baroque architecture, Castles and Palaces that make this region unique. Take a walk in the beautiful historical center of Lecce, losing yourself among its baroque palaces, do not forget to visit the cathedral and its square, the Church of Santa Croce and Amphitheater. 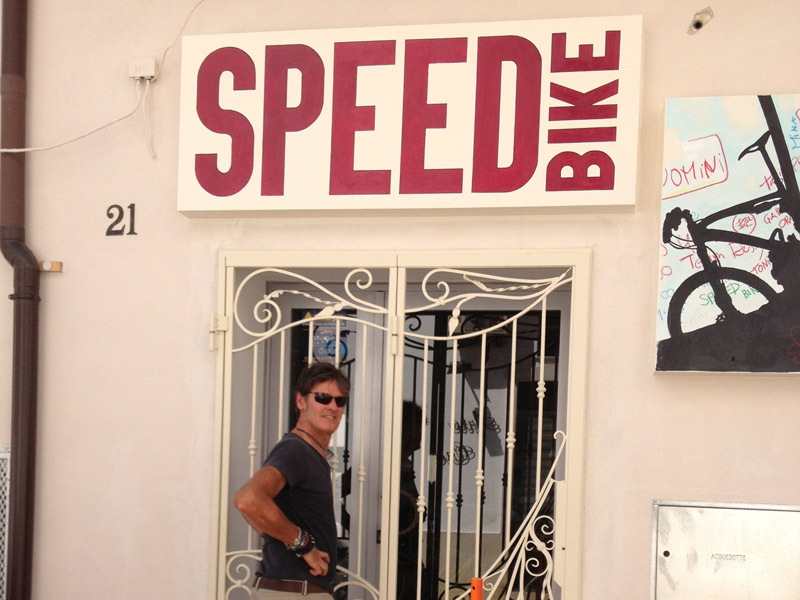 After breakafst Meet&Greet at hotel and professional bike fitting. 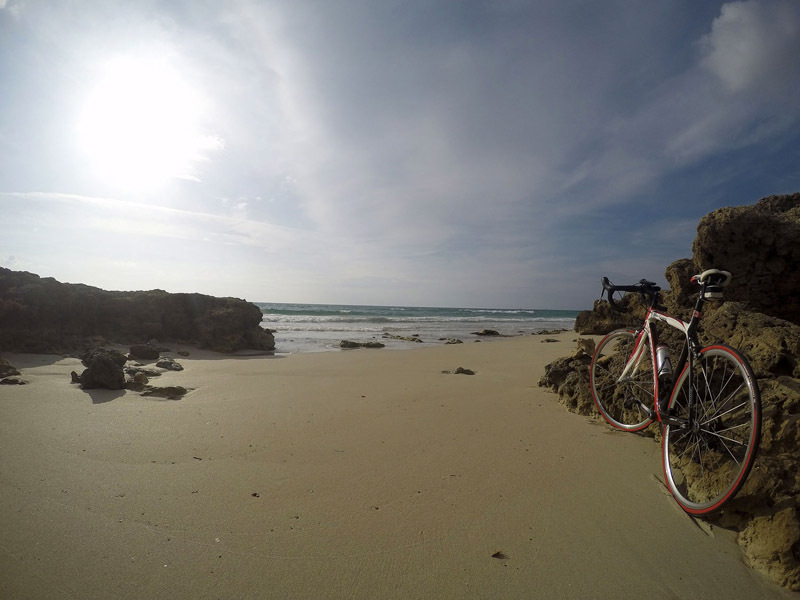 Start the ride cycling towards the Ionian coast via Copertino explore charming villages and fascinating landscape - Reach the coast at Sant’isidoro where amazing beaches await for you – a stop for a jump is suggested. 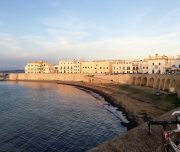 Continue skirting the coast going south and pass Santa Caterina e Santa Maria Al bagno- many option to stop for a lunch on beach club – arrive at the fishing town of Gallipoli enjoying the local food & wine with the people that craft it. 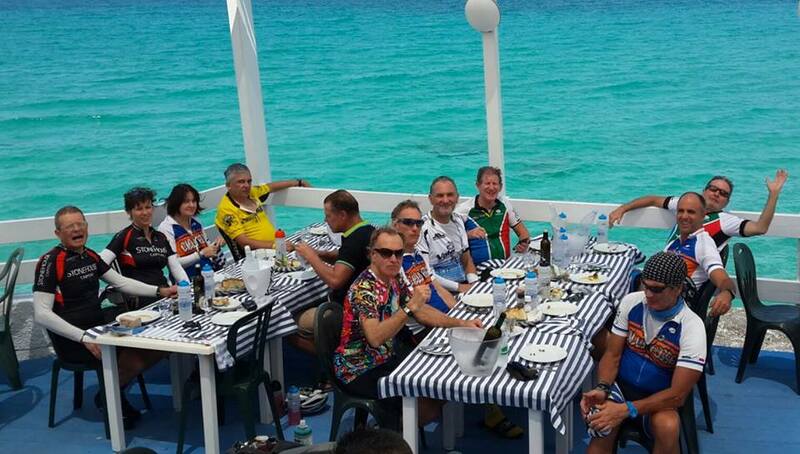 Leave Gallipoli along the beautiful Ionian Sea, directed towards south: today Cristalline water, amazing rocky gardens and eclectic villas, more epicurean adventure will disclose the eastern strip of Italy after a coast to coast ride to reach the Adriatic sea. 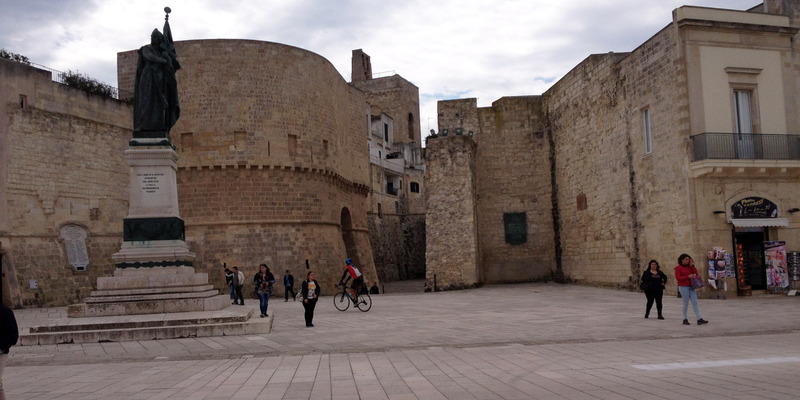 Once in Otranto we suggest the visit of the town: the beautiful Cathedral with its rose window and interior mosaic, and the Aragonese castle and its defensive walls. Strongly suggested a sea fish dinner. 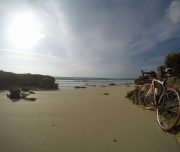 Skirting the coast pedaling north, along Alimini lakes , ponds of fresh water flowing into the sea, after about 20 km you will reach the seaside town of Torre dell’Orso, a must: beach and swim in a fantastic blue sea . 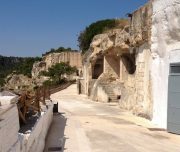 pass San Foca and the the Cesine WWF natural reserve, famous for bird watching before arrive the little town of Acaya, with a huge castle at short distance from Lecce. 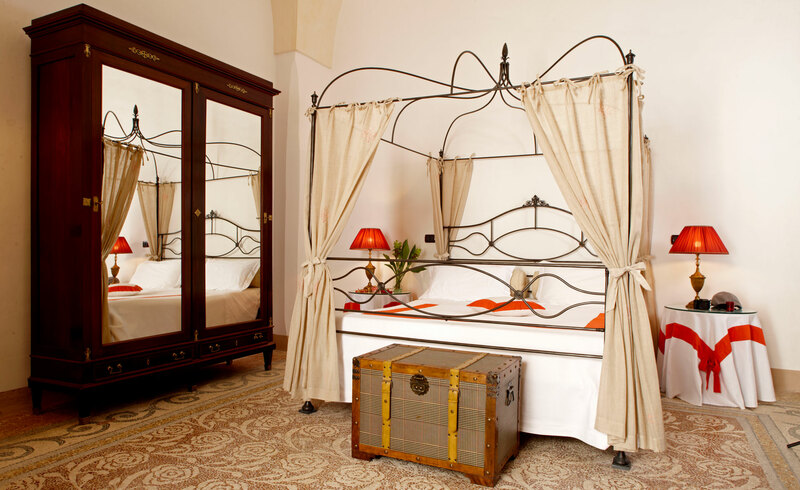 Palazzo Mosco Inn is a period residence of the nineteenth century, located in Gallipoli, in the heart of the old town centre, still nowadays a fishing village. 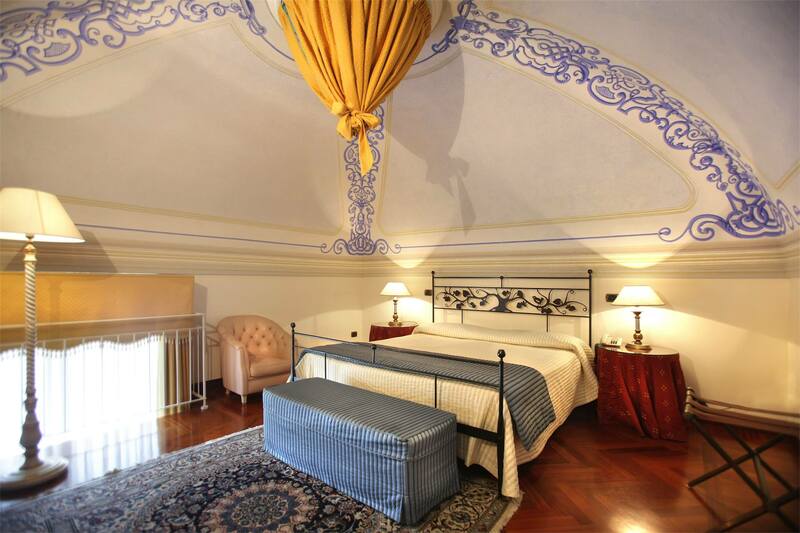 Among the lanes and the small courtyards that smell of history and tradition, behind the beautiful St. Agatha’s Cathedral, Palazzo Mosco Inn is the ideal place to enjoy the comfort of a beach holiday in the centre of the town, close to historic sites, cultural places and amazing landscape. 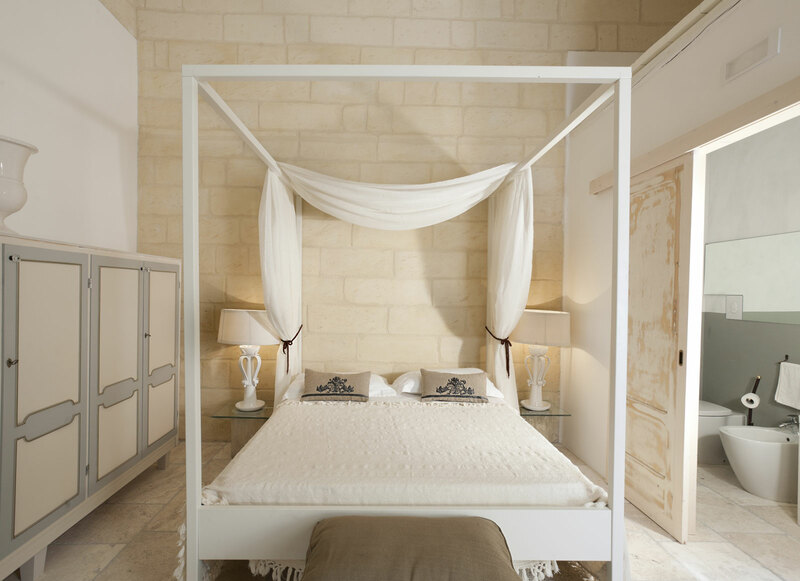 Relais Corte Palmieri is a wonderful historical house dating back to 1700 situated in the dense maze of alleys, streets and squares of the famous fishing village of Gallipoli. Characterized by sunny terraces and walls covered by colorful bougainvillea, this beautiful unique building, evocates a Moroccan Riad. 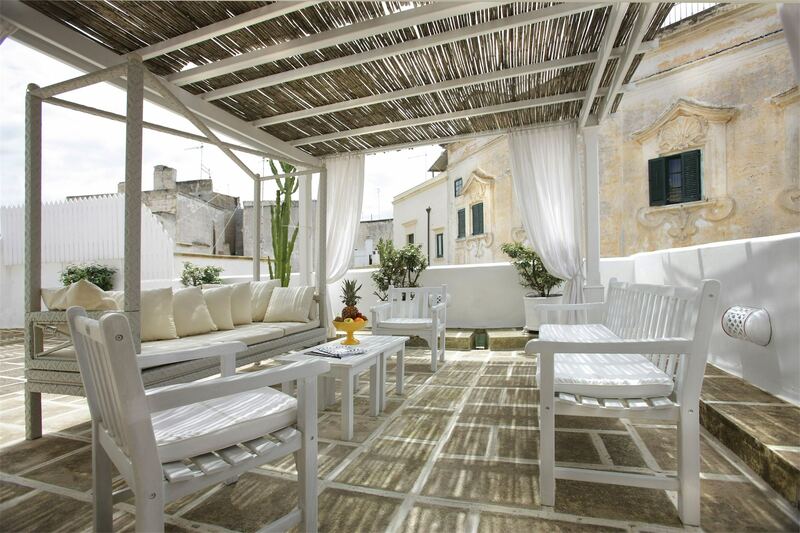 Few minutes walking from Otranto old town and from local beaches, the Relais Valle dell’Idro is an exclusive hotel where you can appreciate design and details attention, the location allows you to enjoy a breathtaking view of Valley, old town and Adriatic Sea. 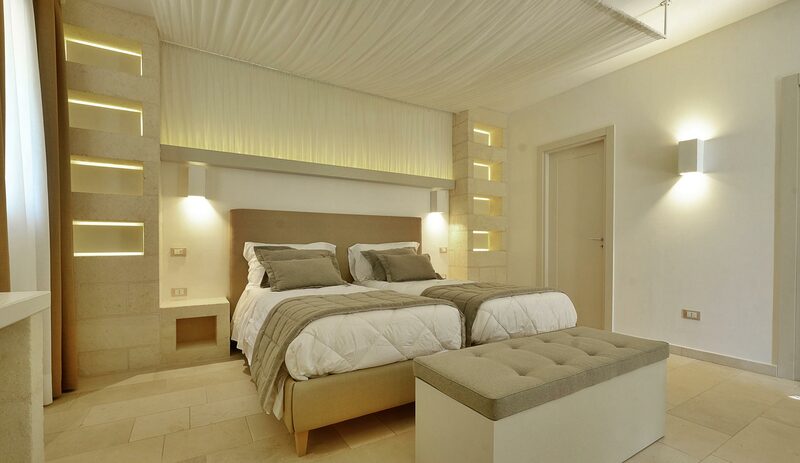 Rooms are comfortable, bright and chic. Indoor and outdoor breakfast area - terraces is perfect for the “happy-hour” time at the sunset. There is also a roof top with solarium area and hot tub. 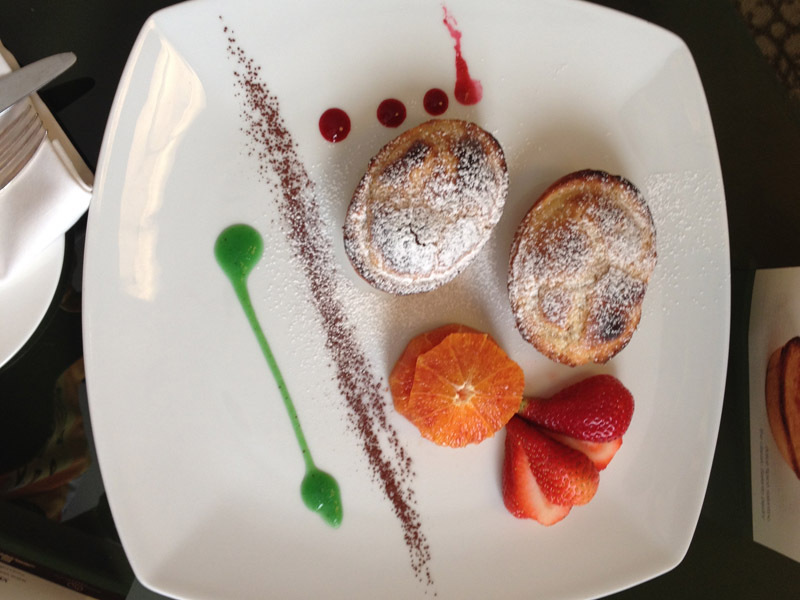 We loved our trip in Puglia and enjoyed the scenery, towns, hotels…and definitely the food! The riding is definitely easier than in Tuscany (almost no hills)…but we did miss the smooth, freshly paved roads of Tuscany! 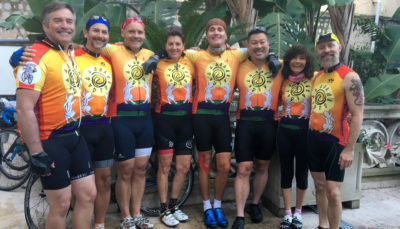 Martin needed his bike changed, for comfort, and they responded quickly, solving everything right away. 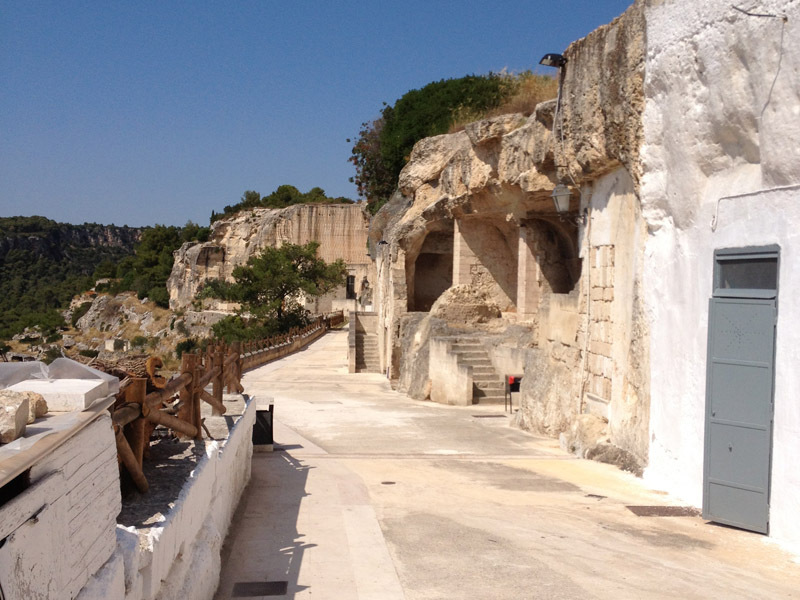 A great addition to the trip was that they gave us a lot of information about the people and food of Puglia. 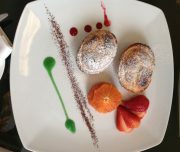 In fact, Laura provided many interesting food related stories and contacts of who to visit/where to eat along the way. We enjoyed that so much that we hired her for a gastronomic day at the end of the trip and visited a market, olive oil farm, cheese making and then made our own pasta..an awesome day!